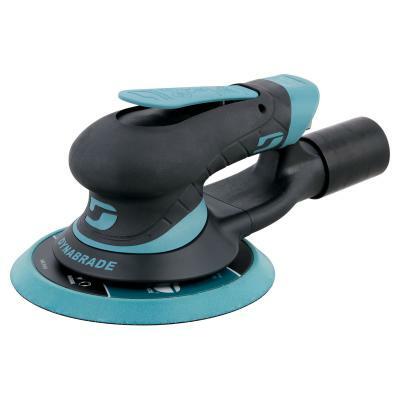 Dynabrade - BC Marketing, Inc.
Dynabrade has earned a reputation for excellence and a position of leadership in the innovative design and manufacturing of unique portable pneumatic abrasive power tools, related accessories, and dust collection. With thier total systems solutions offerings, they are able to meet the specific needs of many industries. Their products are used in a variety of applications on nearly any material that requires surface preparation and finishing. 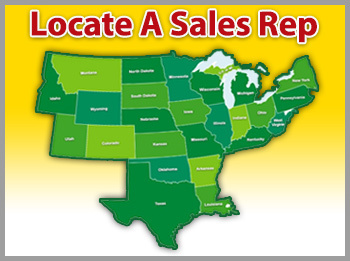 Dynabrade began in 1969 with one inspired idea. 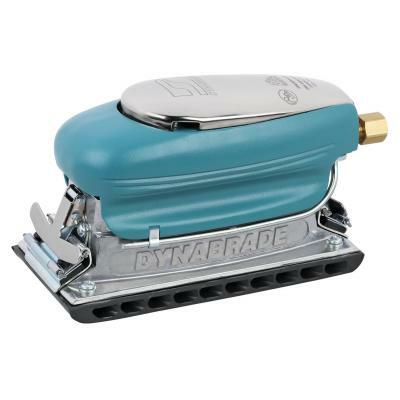 Walter Welsch, Dynabrade’s founder, developed the first Dynafile® Abrasive Belt Tool as a method of improving the task of hand-filing metals and other hard surfaces, while making this process quicker and easier than ever before. Thanks to this innovative, entrepreneurial spirit, Dynabrade thrives to this day, continuously upgrading the product offered, through extensive research & development based on market needs and new technological advancements in the tool and abrasive industries. 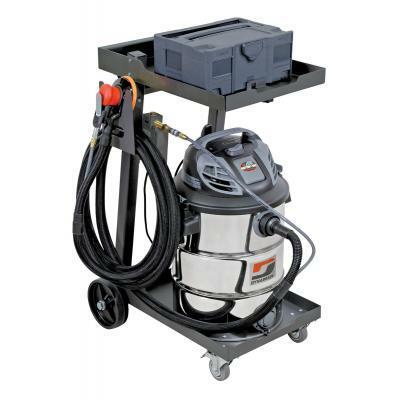 Ideal for leveling, wet sanding, rubbing, polishing and finish blending applications. Dual-piston motor provides impressive power with under 9 SCFM required to efficiently complete a finishing process. 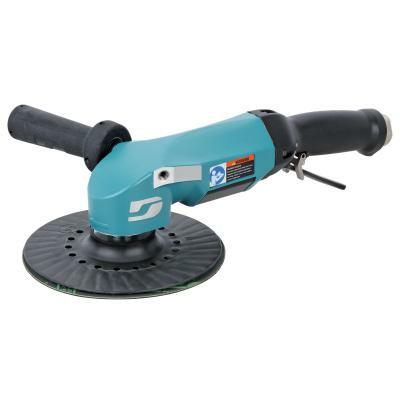 World-famous Dynafile replaces tedious hand filing and sanding. Grind, deburr, blend, polish, finish and more! 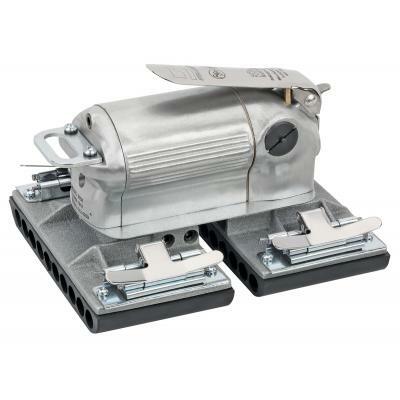 Grind from contact wheel or platen pad. Finish and polish using slack of belt. For use on metal, plastic, fiberglass, composites, rubber, glass and stone. Motor easily adjusts to the most comfortable throttle lever position. Lightweight composite belt guard allows quick and easy belt change! Designed with a powerful single piston motor that requires only 7 SCFM to reach peak performance. 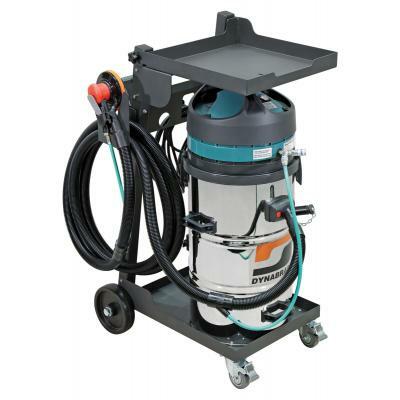 Ideal for wet or dry sanding, blending and polishing applications. Self-cleaning HEPA filtration with automatic filter-blast every forty seconds. Bypass motor system cooled by environmental air.